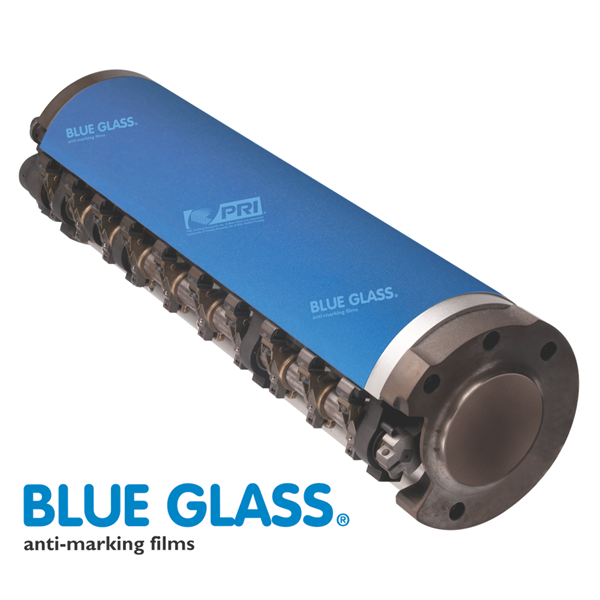 This premium coated film is engineered with exact tolerances, the microscopic glass beads in Blue Glass anti-marking jackets are designed specifically to reduce surface area contact with the freshly printed sheet. This uniform surface provides even support across the entire substrate. Sealed with a uniquely formulated coating. Complete with Heidelberg OEM hardware.